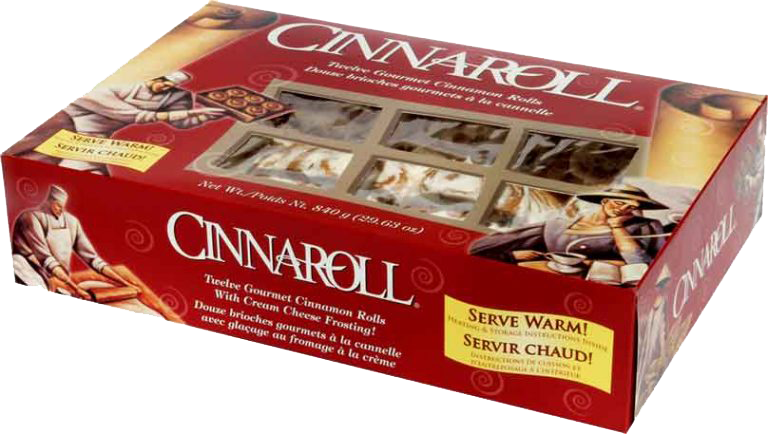 Our bakers have perfected our recipes, and for over 25 years, we have been creating and distributing gourmet quality cinnamon rolls and cinnamon twists to grocery, retail, and foodservice industries throughout Canada and the USA. 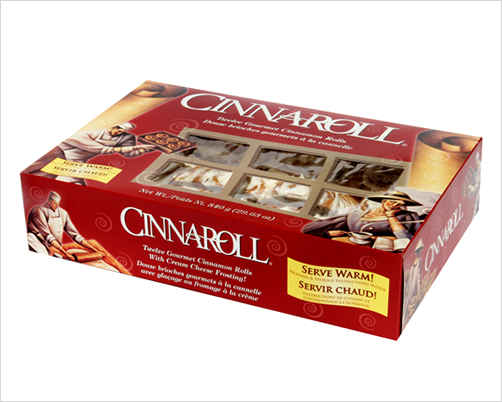 Grocery and food retailers can thaw and sell Cinnaroll, gourmet quality cinnamon rolls and pastries in retail packaging. 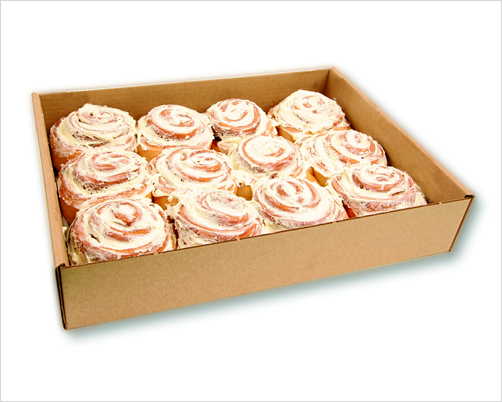 Our gourmet cinnamon rolls and pastries are packed in convenient large format quantities. 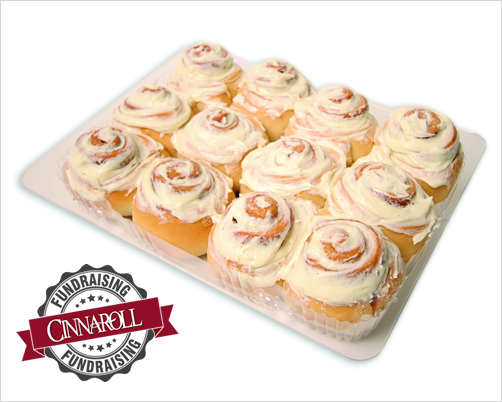 Help your school, club, or team begin rolling in the “dough!” We’ve helped organizations just like yours to successfully raise funds since 1999. 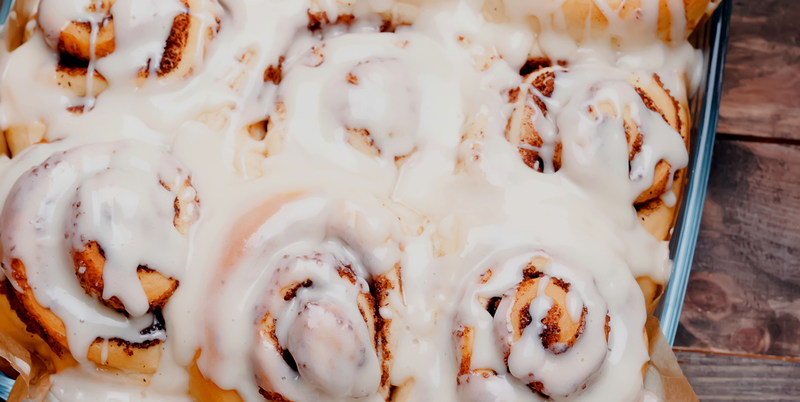 Whether you’re celebrating the first snowfall of the season or need a warm embrace after a hard day, cinnamon rolls have become a symbol of comfort and delight in our busy world. The aroma of sweet cinnamon can calm even the most frantic days. As you take that first gooey bite, we’re sure you’ll agree a cinnamon bun is as much an emotional experience as it is food.